An Oswestry School student has won a motorcross championship. Sam Hughes, a year nine pupil, has been practicing on local tracks and competing in local events, and his work has paid off. He competed in the 2018 Michelin Championship WOR Events X Country Enduro Series, and at the end of the season Sam came away with five wins to take the overall Michelin Championship win scoring 100 points. 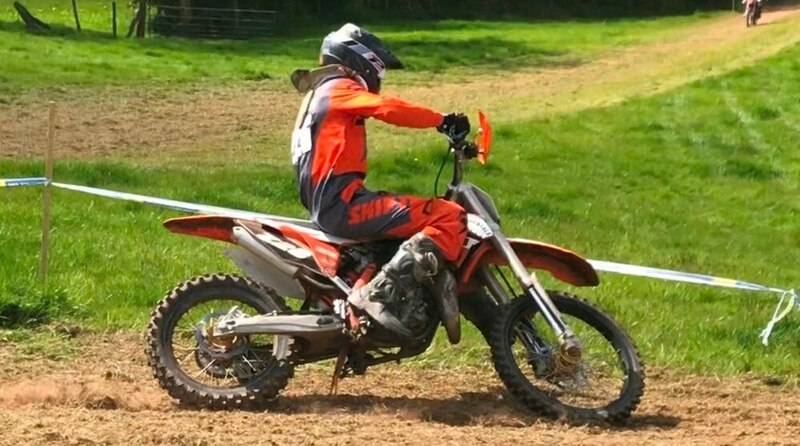 Sam then ended his season with a win at Steve Ireland's 2018 Tough Ones Little Brother, WOR Extremism Enduro held on on October 8 at Nantmawr Quarry. Following on from this he also had an eventful weekend at his first ever Hawkstone Park MX cross country youth race finishing fifth, and he will now take part in the Winter series and is look forward to moving up from kids into juniors next year.